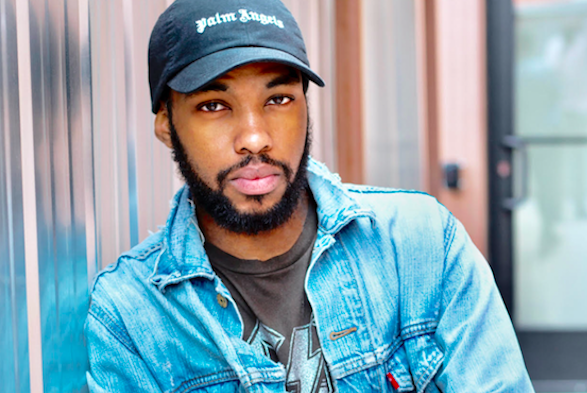 North Philadelphia native Alphonso Reed is steadily making waves in the entertainment industry as one of the hardest-working celebrity publicists that you’ve probably never heard of — until now. And he’s cool with that. “I try to be really low key,” Reed told PhillyVoice in his first-ever interview. The low profile hasn’t stopped the 28-year-old from attracting high-profile companies and clients, including Chanel, Christina Milian and fellow Philly son Kevin Hart, all within nearly two years of founding his own international public relations company, ARPR Agency/AR Management. Reed’s talent speaks for itself, having helped push a number of clients in the U.S. and Europe to the next level. “Christina Milian hadn’t been in Vogue in maybe 12 years, so when I first started working with her, I told her, ‘I’m gonna get you in Vogue magazine,’” Reed said. Rather than having to contact potential clients, it’s been the other way around for Reed. “People will see my work ethic and what I’m doing, and they reach out to me," he said. Reed started out in the cutthroat PR world as an intern at a few landing agencies, including KCD Worldwide and Karla Otto in New York City. He juggled a full-time job as a store manager in Philadelphia while commuting to New York City to intern on his days off. An internship at Seventh House PR eventually led to a public relations manager role, and though he excelled, he says he was fired because his director at the time viewed him as a threat. "The owner came to me and was like, 'Alphonso, you're really smart and you're going to do well, but unfortunately, we're going to have to let you go,'" he said. The firing motivated Reed to use his industry knowledge to branch out on his own. As he plotted getting his company off the ground, it was back to the drawing board -- or rather, his aunt's kitchen table -- where it all began. “First, starting out, there were times where we had to grind hard and there was no check coming in,” said Reed’s cousin, Tandaya Miller, who was his first employee. The hard work paid off, as Reed landed major clients from the get-go, Miller said. 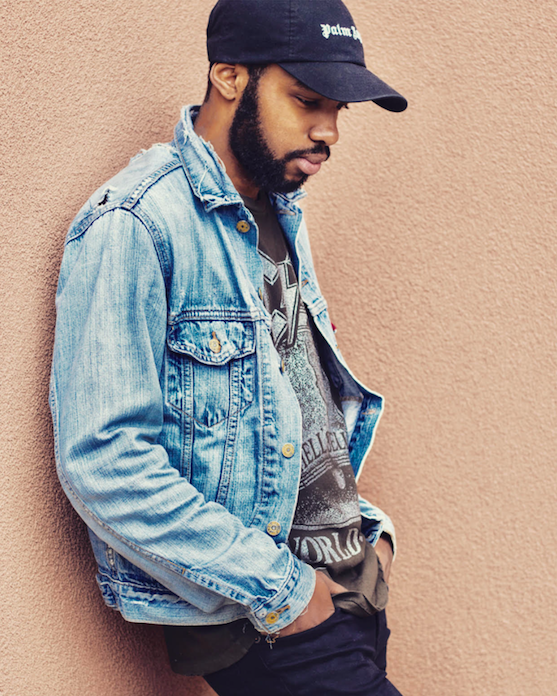 Fashion model Wendell Lissimore was his first client, and Reed has since worked with the likes of Young Thug, Kash Doll and Dej Loaf, among others. "[Client] Kevin Hart and I are actually from the same neighborhood," Reed said. "When we first met, he was like, 'I used to play basketball right down the street from where you live.'" Success hasn't come without its setbacks. Reed had to drop out of Johnson & Wales University in Miami, Fla. because he or his family couldn't afford the tuition. Then, in 2011, en route to Philly after a long day of interning, he was involved in a Chinatown bus crash that killed the driver and another passenger. "The bus went through the guardrail and slammed into a concrete wall," Reed recalled. [I saw] the driver fly out of the front window and a kid hanging out of the side window, lifeless." Seated just four rows back from the driver, in an aisle seat, he saw his life flash before his eyes. "[I saw] the driver fly out of the front window and a kid hanging out of the side window, lifeless," he said. "The person sitting next to me had glass in his head." Forty others, including Reed, were reportedly injured, but survived. Reed turned down surgery to correct the two dislocated discs still in his back to this day. The horrifying accident didn't keep him off his grind for long. He soon retuned to the Big Apple to intern after taking some time off for physical therapy. Despite the earlier pitfalls, the young CEO says he’s come a long way from his humble beginnings. He hopes to use his success and experiences to inspire and motivate the next generation of entrepreneurs. “I work with some of the biggest celebrities in the world, and I get to travel. It’s just a blessing, really,” he said.